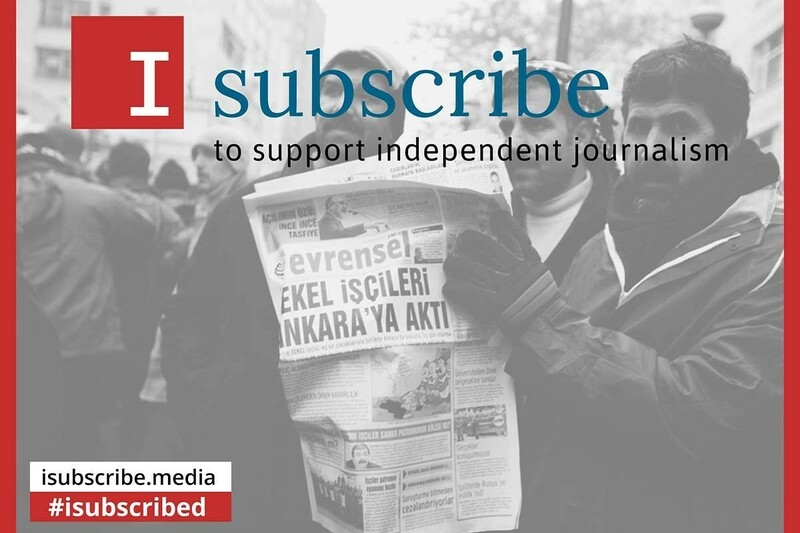 As you know tomorrow is a hugely significant day for Turkey, where citizens are being asked to make a significant decision about the future of their country. The people of Turkey will tomorrow vote on a new constitution which, if passed, will result in the granting of ultimate executive powers to the President and will create a totalitarian regime. There is no doubt that the effects of an increasingly undemocratic, indeed dictatorial regime in Turkey will have far reaching consequences for equality and human rights – not just for those living in Turkey but also for peace and democracy across the Middle East and Europe. Citizens of Turkey living in Britain had the opportunity to exercise their voting rights in London last week, between 6 and 9 April. 43 thousand people exercised that right out of a total of approx. 90 thousand and a strong No vote is expected in Britain. Electorates living in Turkey will have their say tomorrow and the opinion polls suggests that a No vote is likely. However, the supporters of the yes campaign are both the referees and presiding officers at this referendum. There is concern that the lack of checks and balances mean that results could be manipulated. Therefore, a large majority is necessary at the ballot box for the No side to be sure of a victory. 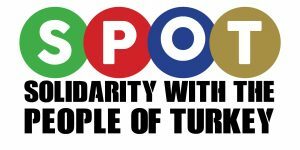 As SPOT we have campaigned in favour of the No vote because we believe in peace, democracy and better working conditions for all in Turkey. We will continue our efforts and hope that tomorrow’s poll will be the beginning of a brighter and more democratic future for Turkey.